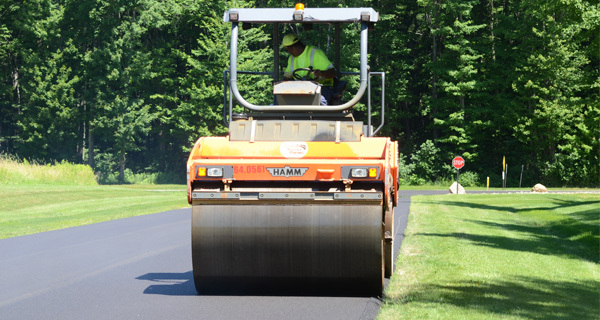 Chagrin Valley Paving, Inc. was established in 1990 by Paul Phillips as a result of working in every aspect of the pavement business for over two decades. 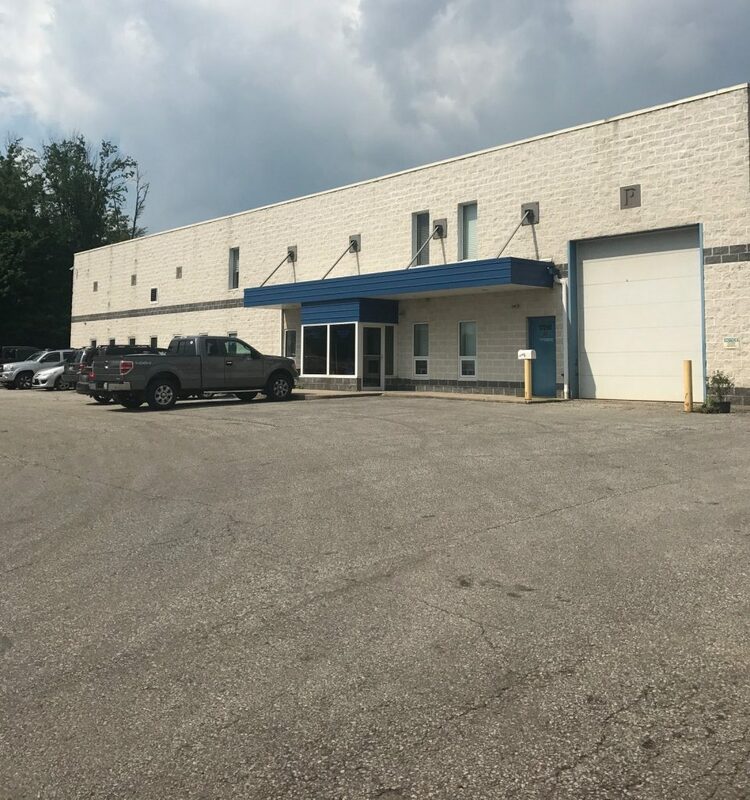 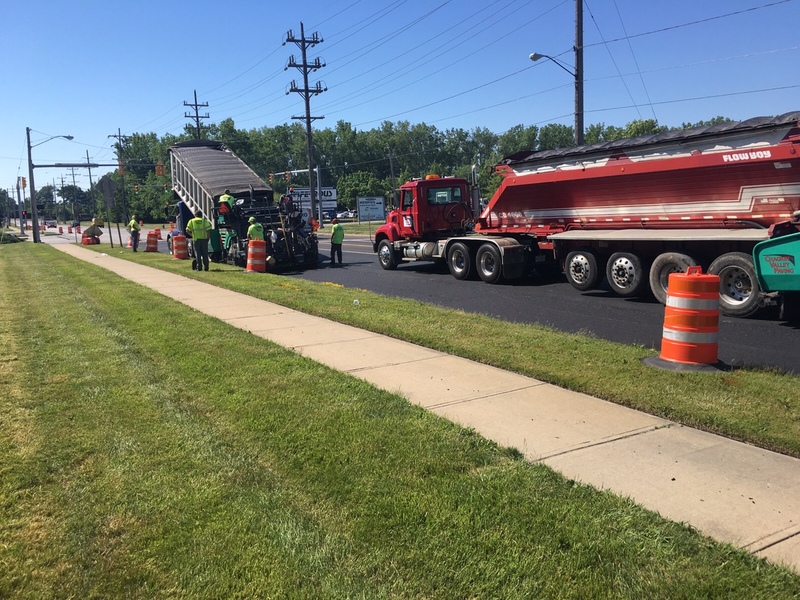 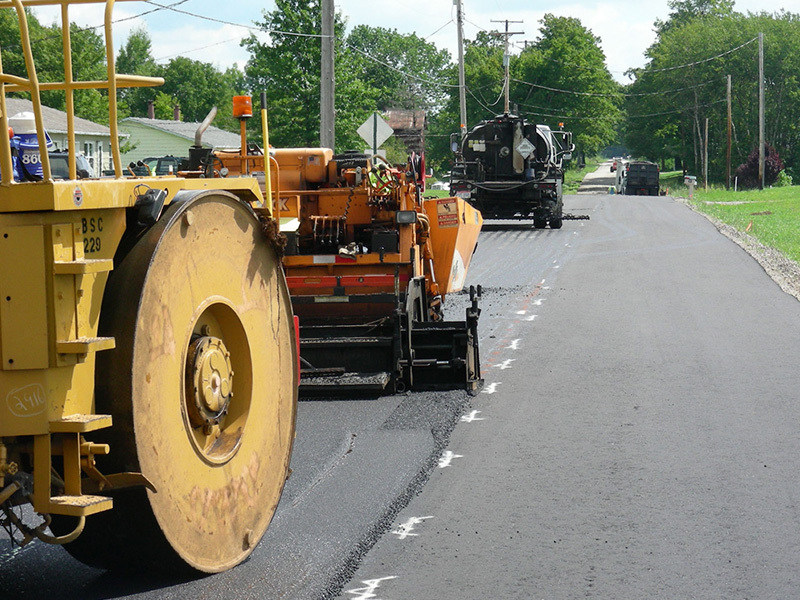 Chagrin Valley Paving provides services for government agencies, property management and development companies, commercial customers, and retail facilities throughout Ohio and Northwestern Pennsylvania areas. 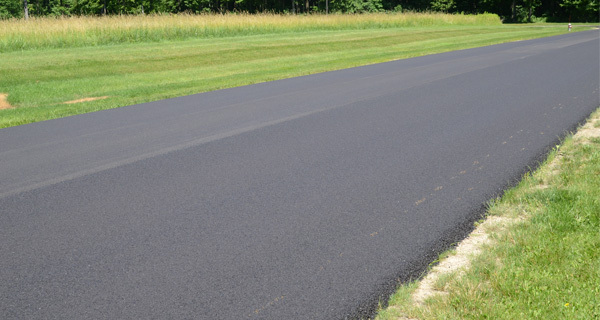 Chagrin Valley Paving’s personnel are some of the top professionals in the industry.